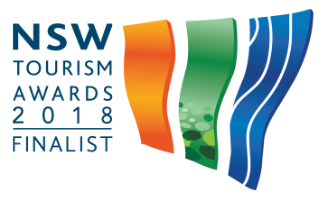 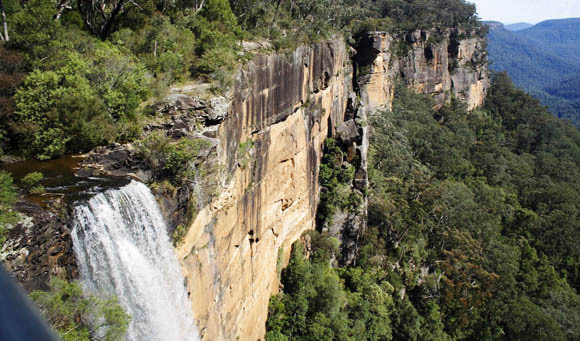 Just 20 minutes from Morvern Valley Farm Stay in Bundanoon. 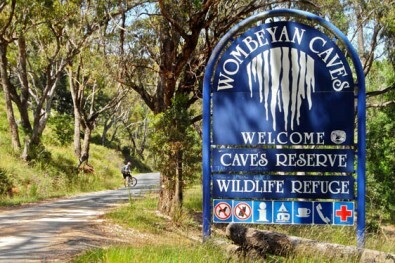 A must-do day trip, terrific atmosphere & educational. 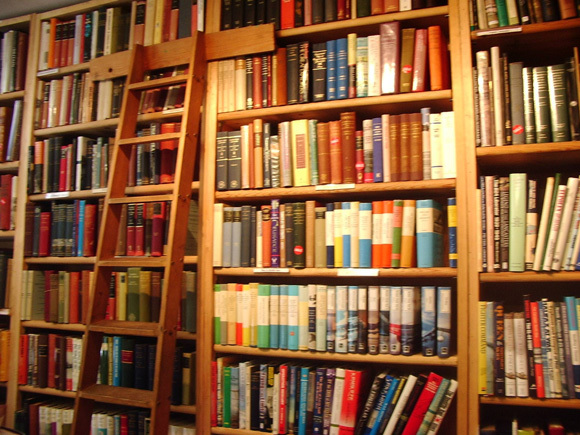 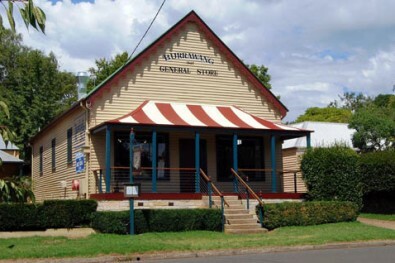 Berkelouw’s Book Barn - Fantastic huge bookshop. 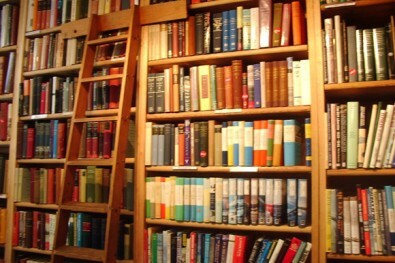 Curl up at the fireplace, enjoy lunch with a book at the cafe. 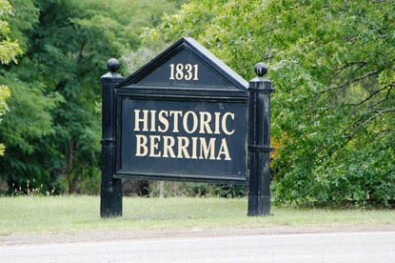 Berrima is a heritage listed village. 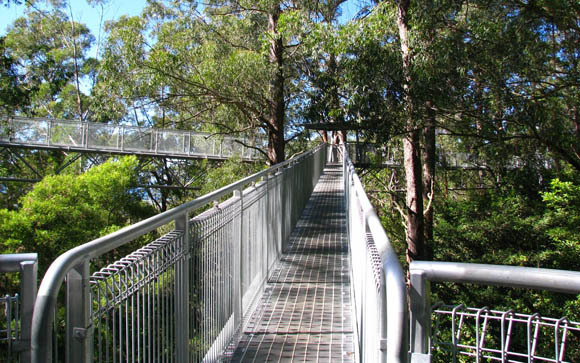 A day for exploring - shopping, galleries, river, parks, tastings and tours. 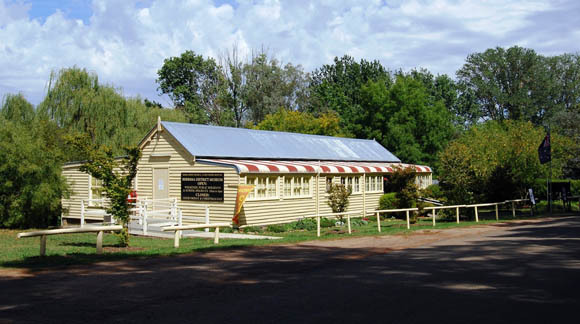 Visit the Village Museum - excellent value outing, learn how things 'used to be' in this romantic old world village. 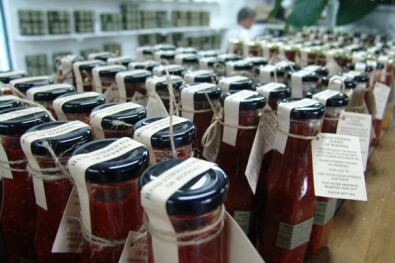 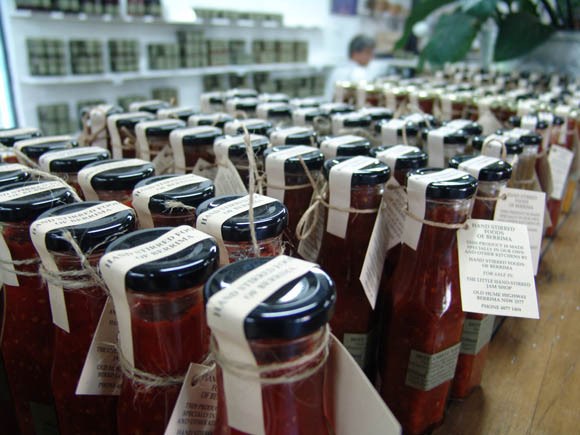 Buy some seriously good relishes, sauces, jams, chutneys & jellies at Berrima’s Little Hand-Stirred Jam shop. 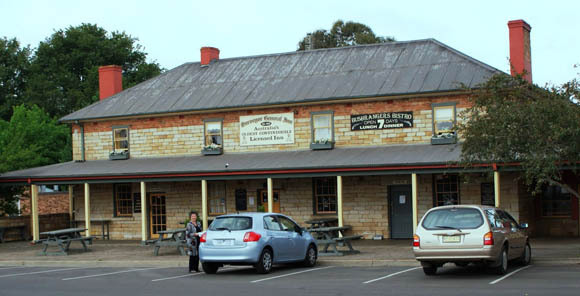 The Surveyor General Inn is the oldest Pub in Australia. 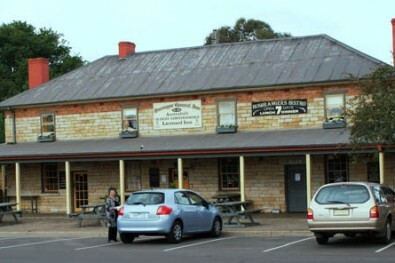 Great family friendly carvery open seven days a week. 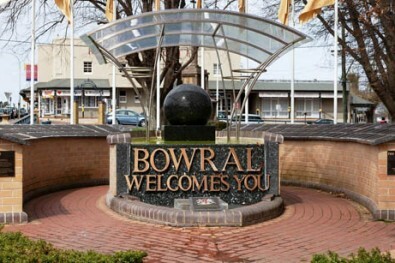 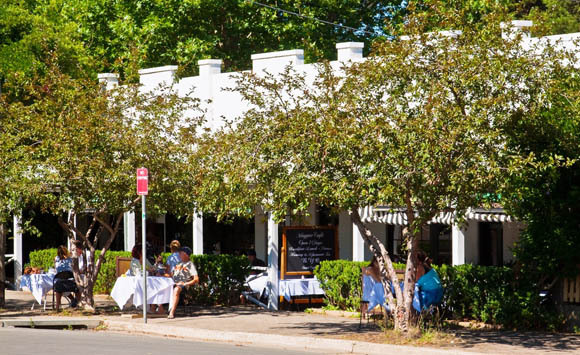 Bowral in the Southern Highlands hosts designer shops, galleries & gourmet cake shops & eateries. 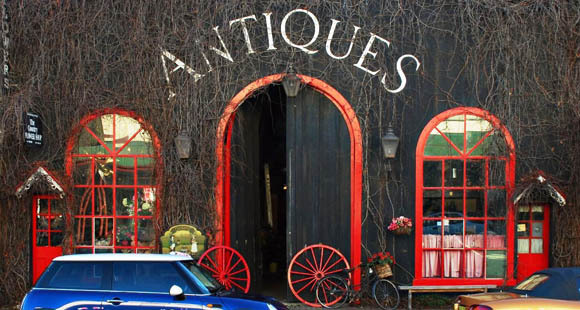 Bong Bong Street - Spend the day browsing Dirty Jane's over an acre of vintage pieces & collectible furniture. 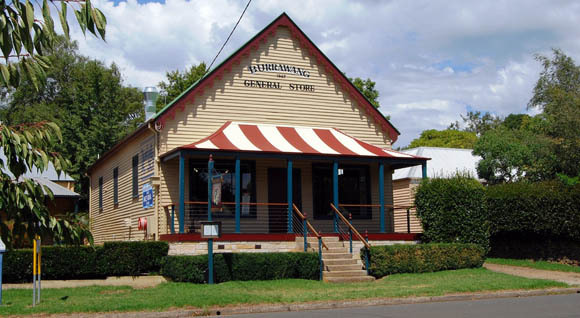 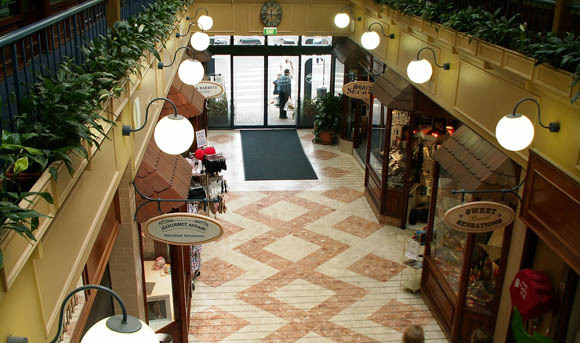 Springett's Arcade in Bowral – a plethora of high end boutiques and homewares stores. 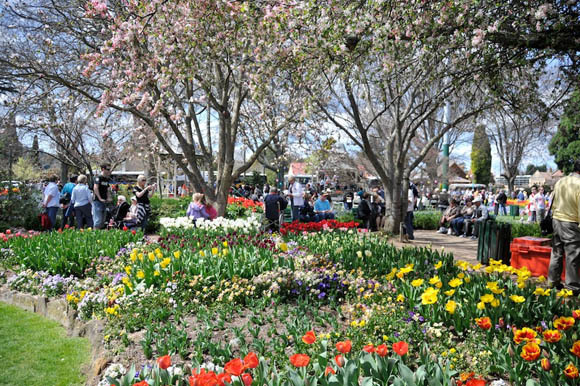 Bowral is host to Corbett Garden's Tulip Time - massed array of Spring Bulbs. 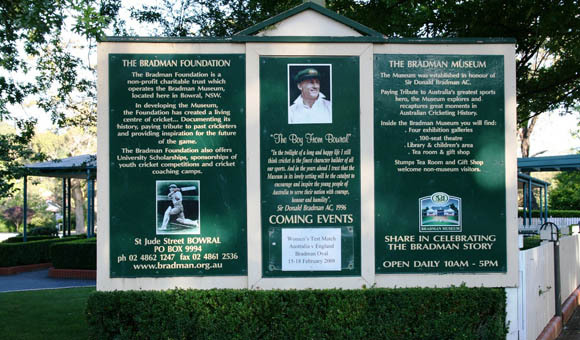 Bradman Sports Museum - Bowral. 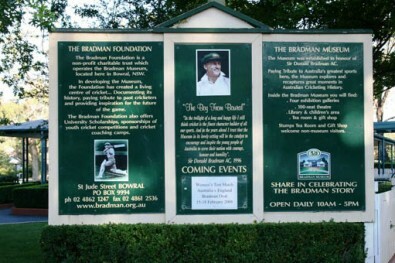 Great outing for lovers of cricket & sport legends. 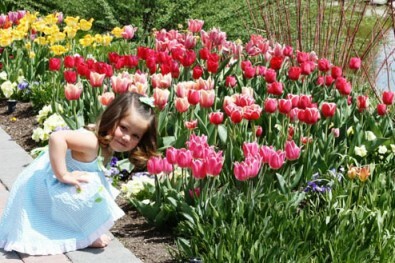 Tulip Time in Spring every year. 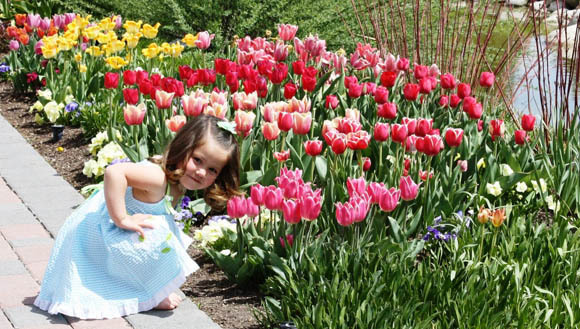 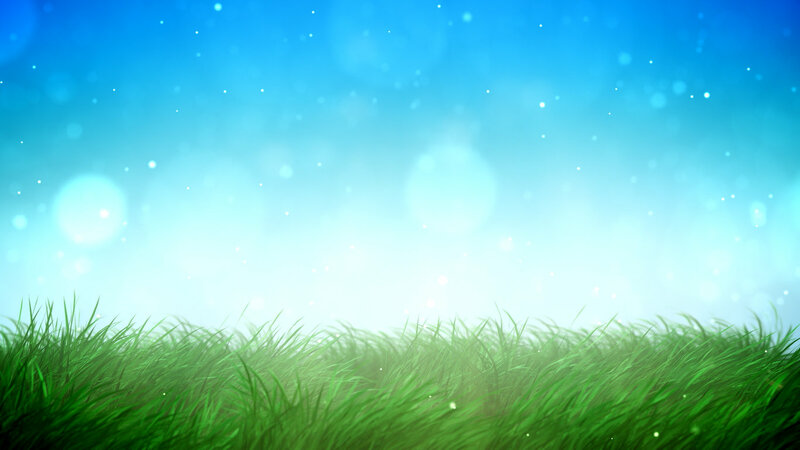 Our Southern Highland Climate is perfect for bulbs. 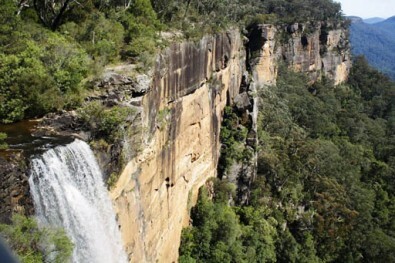 Great adventure day trip - just 1.5 hrs away - easy drive when approached via Goulburn. 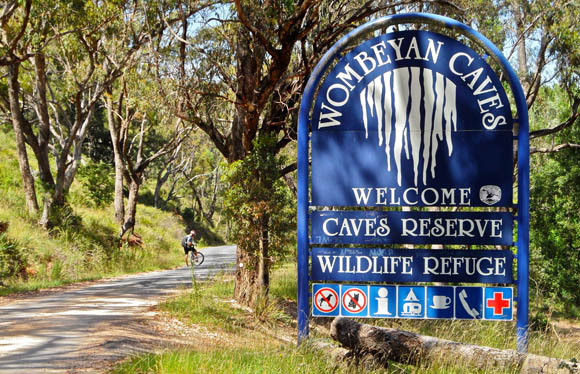 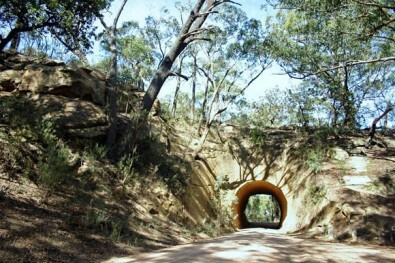 This Tunnel was built by hand in 1899 to give easy tourist access to Wombeyan Caves. 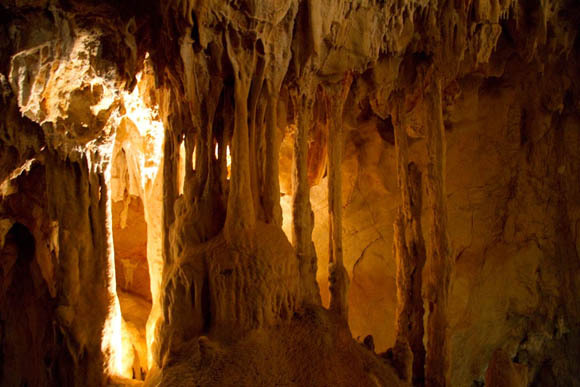 Sensational system of caves discovered in a 1865 search for murderous bushrangers. 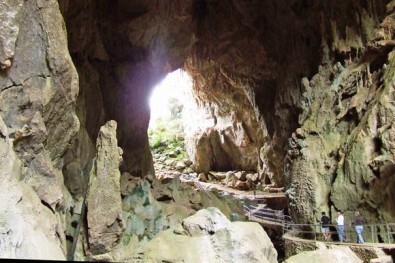 Take a self-guided tour or walk through on a guided tour with a ranger. Very interesting! 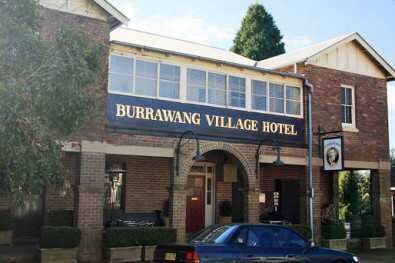 Burrawang Hotel is a lovely place for lunch – beautiful grounds & family friendly. 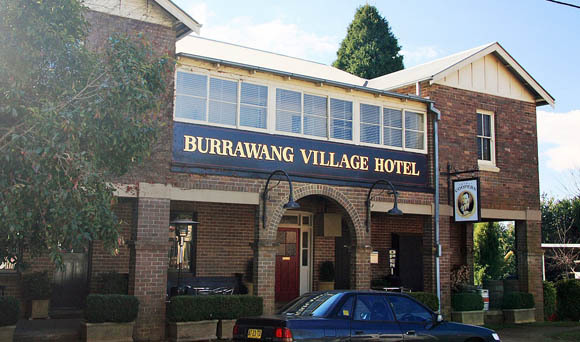 Stroll around Burrawang & feel the ambience of a tiny country town unchanged by the years. 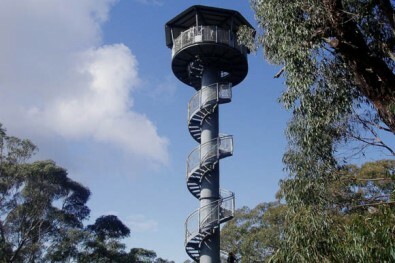 Excellent wheelchair & pram access to the lookouts. 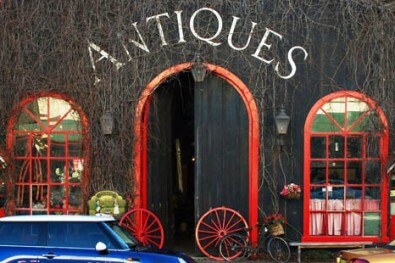 A 'MUST DO' outing while at Morvern. 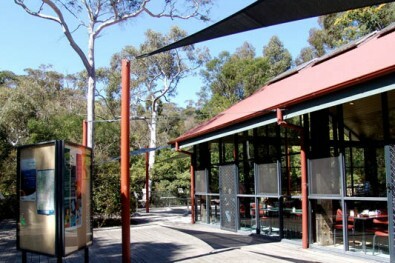 Fitzroy Fall's has a Cafe, National Park displays. 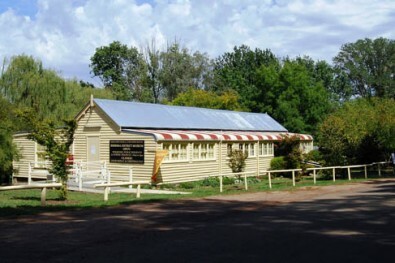 Picnic area & coin operated BBQ's. 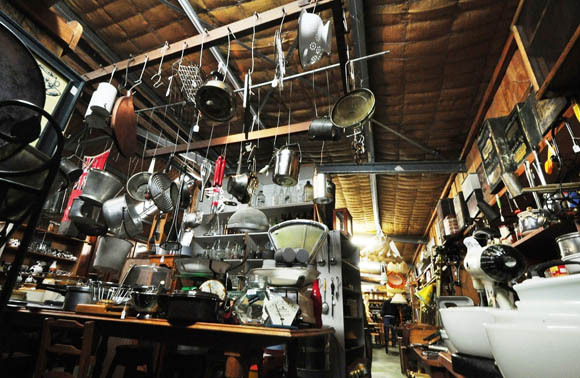 Over an acre of kitchenalia, collectables & vintage pieces at Grandpa's Shed, Fitzroy Falls. 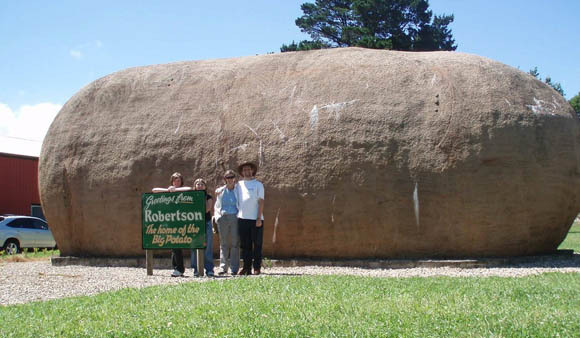 Is the home of 'The Big Potato'. 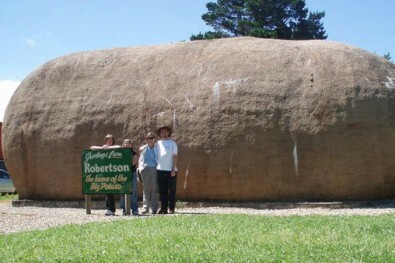 Take a family photo with this strange huge landmark. 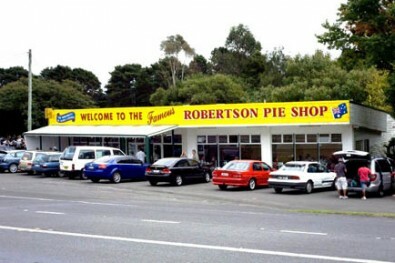 Go and taste some seriously good pies at the famous Robertson Pie Shop. 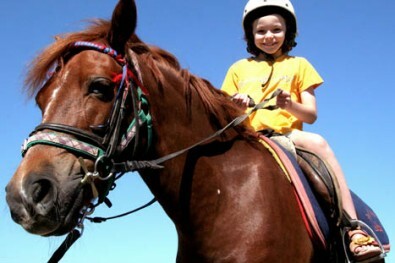 Illawarra Fly - Suitable for all ages. 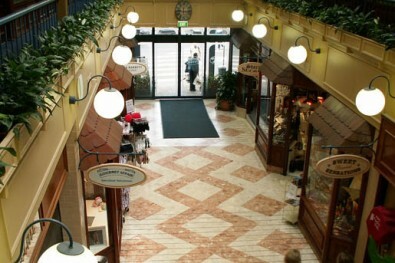 Good cafe with gourmet style coffees & lunches. 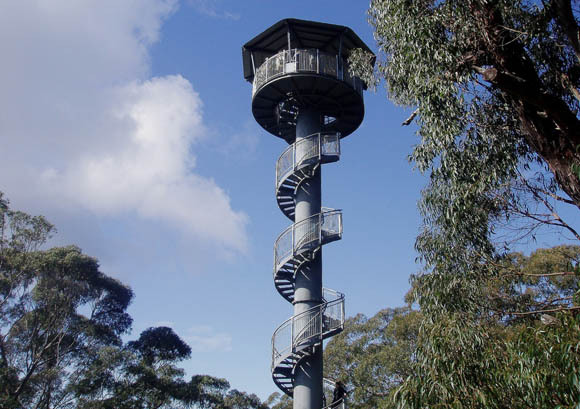 New adventure - Walk along the Tree Top walk - 'The Illawarra Fly' near Robertson. 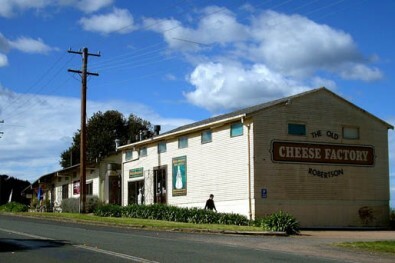 The Cheese Factory houses a 'family friendly' cafe. 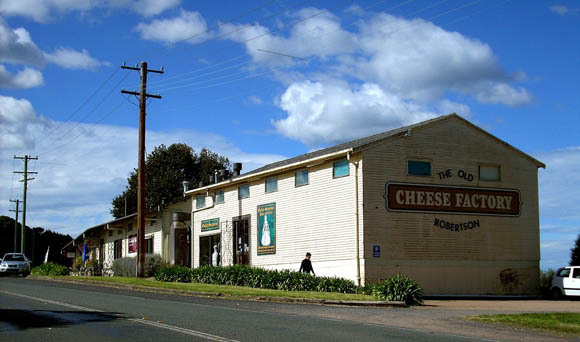 A huge array of olives and cheeses. 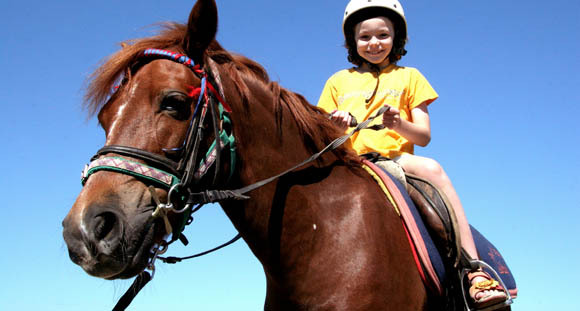 Horse & pony riding for all levels is available in Bundanoon and Sutton Forest too. 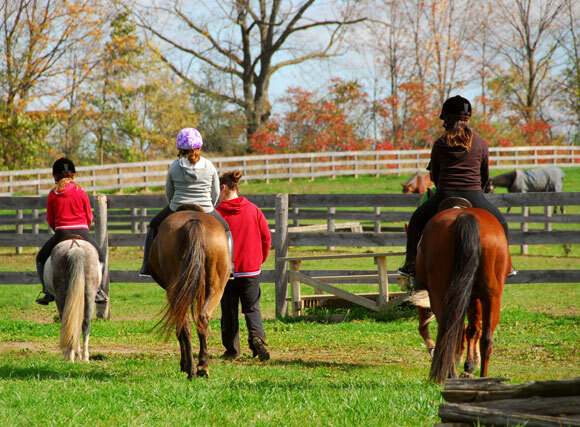 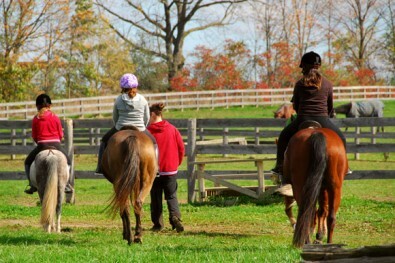 Riding for all ages available at Shibumi in Bundanoon & The Highlands Equestrian Centre. 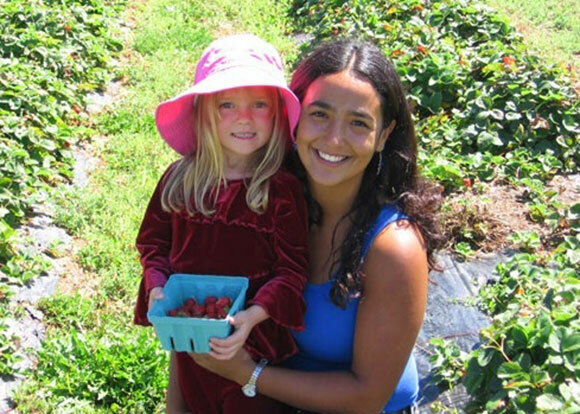 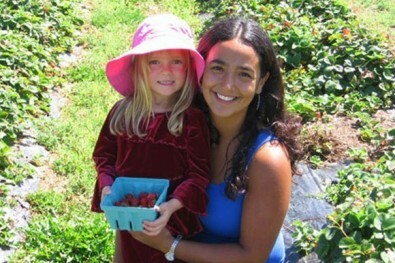 Buy fresh berry pies at Montrose Berry Farm - just 7 minutes from Morvern. 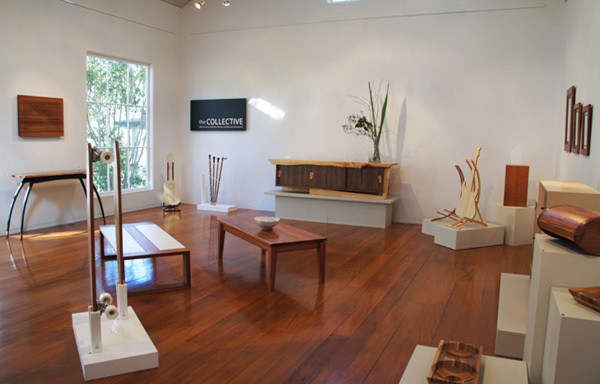 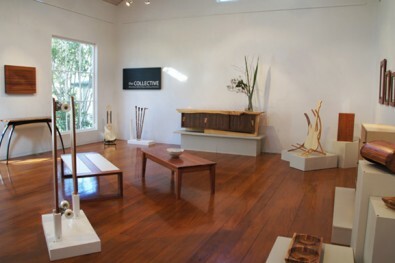 The Sturt Gallery - showcasing Australian contemporary arts, crafts & design - 7 days. Lake Alexandra offers a great parkland reserve with walks, BBQ, picnic & children's area. 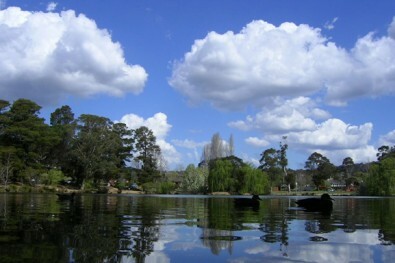 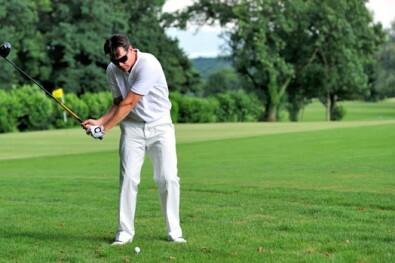 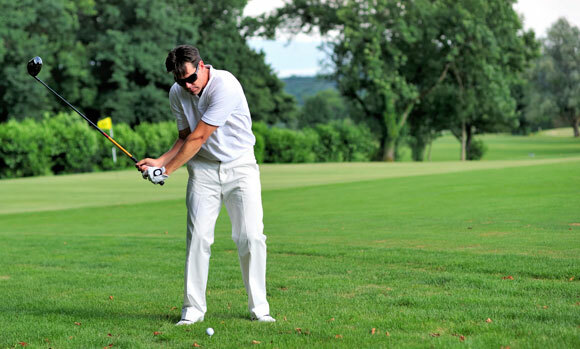 Sylvan Glen Golf Course is just 10 min away - Moss Vale 15 mins. 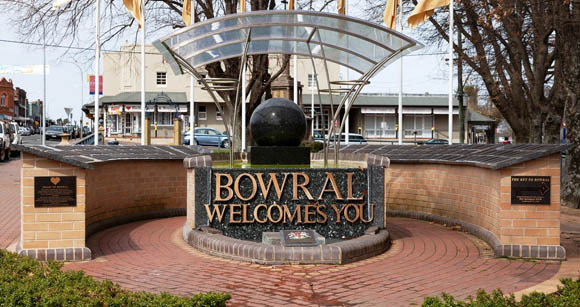 Bowral courses 20 mins. Fishing licenses (adults need them) are $6 available in Bowral & online. We can lend you rods & help with bait! 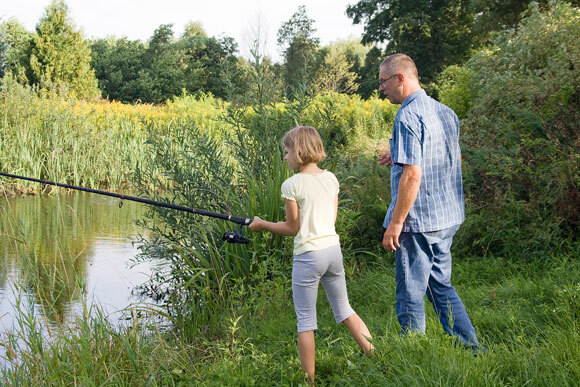 Fish are plentiful in the Wingecarribbee River - just 15 minutes from Morvern Valley. 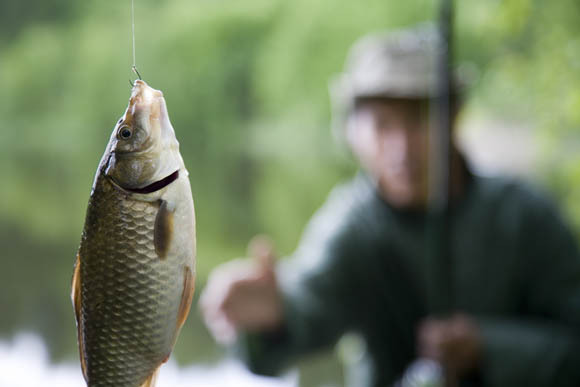 Catch Trout, Carp and Bass. 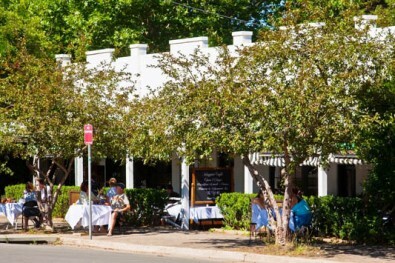 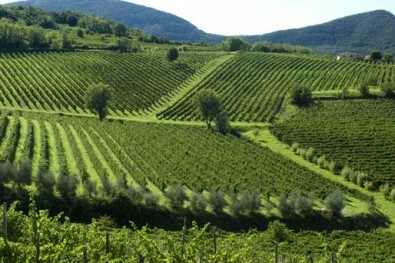 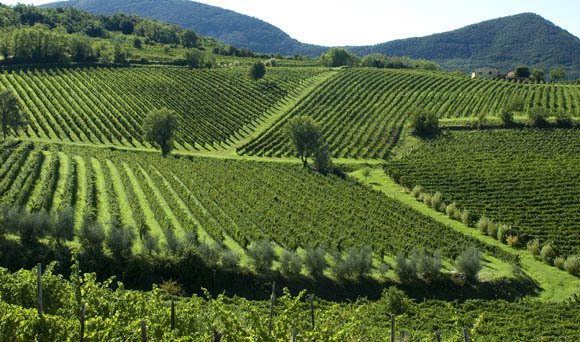 There are many cold climate wineries in The Southern Highlands, many with restaurants & cellar door sales. 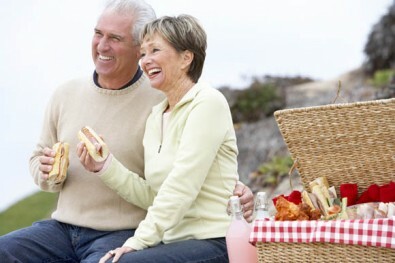 Picnicing is a fun easy way to eat (no washing up!) – pack your cottage’s basket with food, set out for the day!